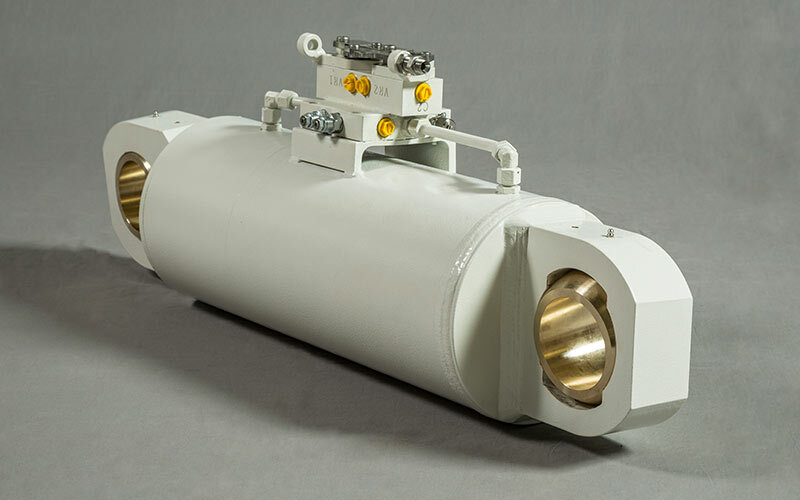 APH hydraulic cylinders are a benchmark for performance in this challenging environment. 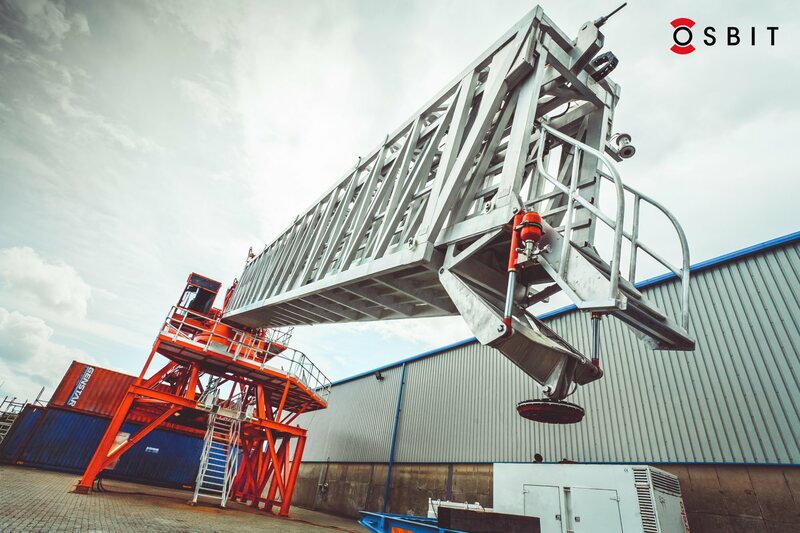 For decades, our products have been servicing maritime requirements for deck based handling, installation and access equipment. 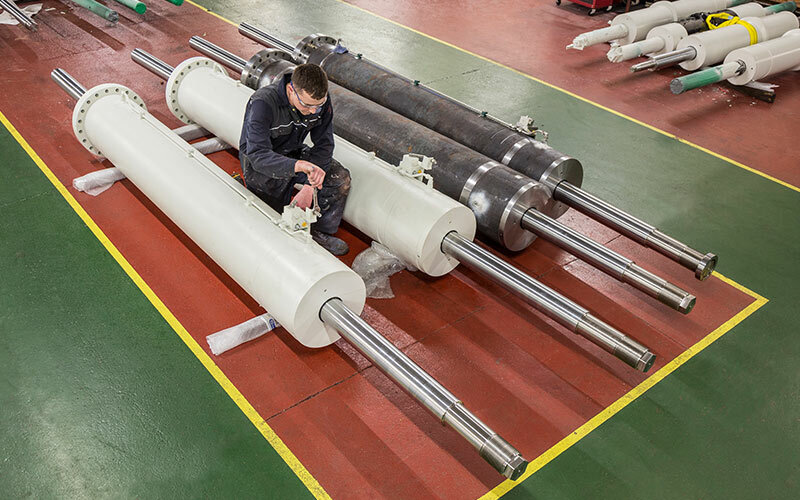 Through our experience in cranes, launch and recovery systems (LARS), pipe laying, tensioners and walk to work apparatus, our products are distributed throughout the globe. We understand the challenges of this environment, and have the product specification needed to ensure equipment works first time, and every time. 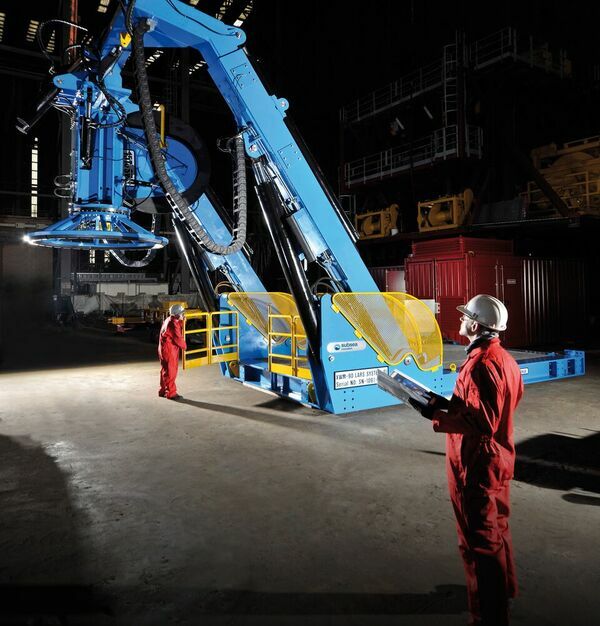 We can offer specialist paint systems including Norsok Subsea & Splashzone and certification from DNV, Lloyds and ABS. We also off SMART cylinders with transducers to give positional feedback. In critical applications, APH products are engineered to perform.